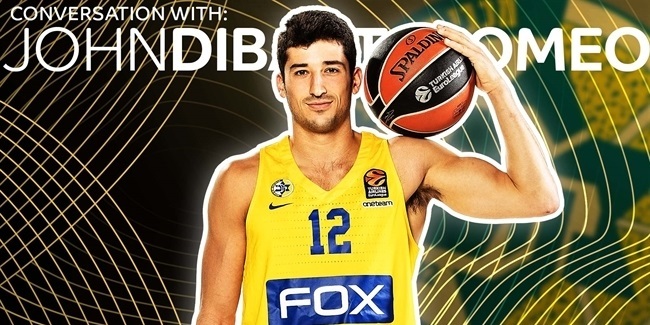 Maccabi FOX Tel Aviv came out with some serious intent as it hunted down a first home victory of the season with the visit of FC Bayern Munich on Thursday. The arrival of new coach Ioannis Sfairopoulos had stiffened Maccabi's resolve over the past couple of weeks without delivering a much-needed win, but the Israeli champion was in no mood to allow its losing sequence to extend to seven straight games this time out. Right from the opening possession, when Scottie Wilbekin drained a confident three-pointer, Maccabi was looking fluent and focused. And that no-nonsense attitude was never more evident than the home team's remarkable dominance of the rebounding battle. Maccabi claimed the first 9 boards of the game, with Bayern not managing to grab any kind of rebound in the first 6:35. Even more incredible was Maccabi's ability to earn second chances to score by snatching the ball from the offensive glass. It took nearly 16 minutes for Bayern to claim a defensive rebound, by which time Maccabi had commanded no less than 11 offensive boards. By halftime the figure had risen to 13, setting the home team on track to break the league's single-game offensive rebounding record of 25. 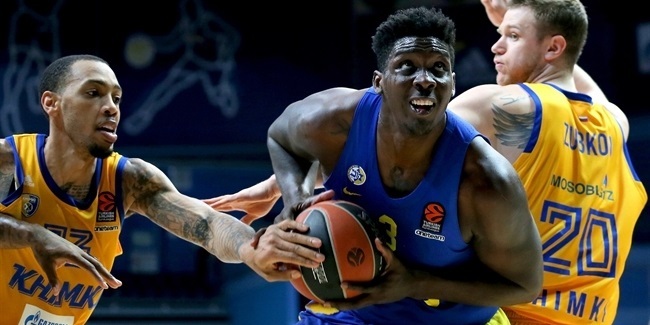 The pace slowed somewhat in the second half, but still reached a dizzying final total of 20 offensive rebounds – just 1 fewer than Bayern managed at both ends of the court. That was the joint-highest number of offensive boards taken by any team so far this season and the second-highest in Maccabi's storied EuroLeague history. And it played a key role in a victory that could prove to be a major turning point in the team's season.